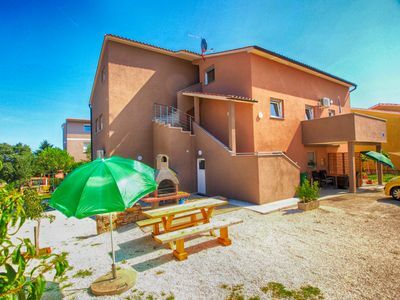 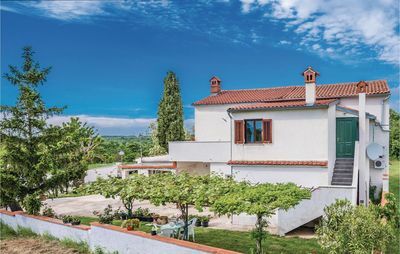 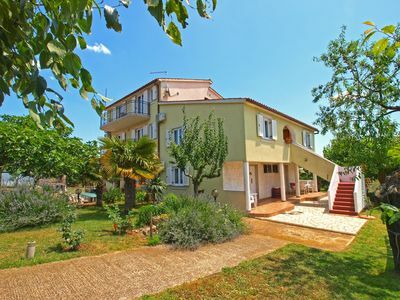 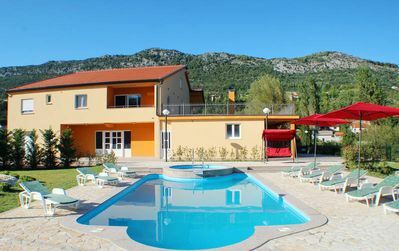 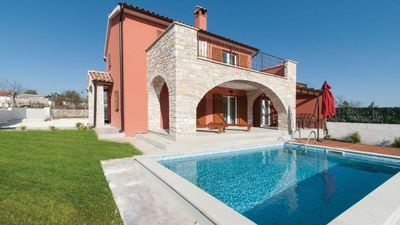 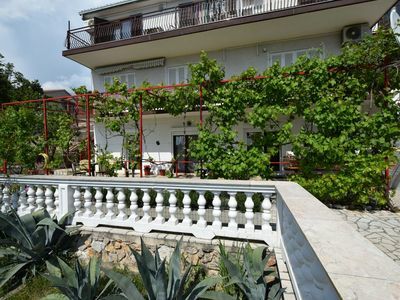 This lovingly decorated holiday house with pool is located in the heartland of central Dalmatia. 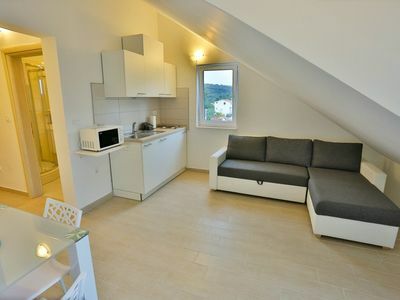 On the ground floor there is a kitchen with a living room and a bathroom, and on the first floor, which is accesible via steep stairs, there are two bedrooms and an additional toilet. 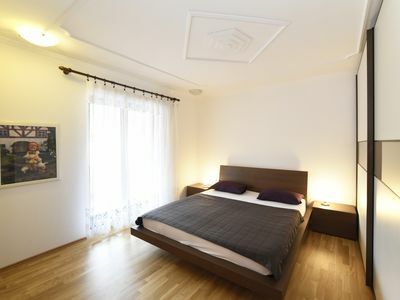 The lowest ceiling height is 150 cm. 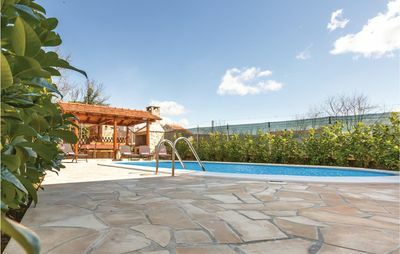 Guests have access to the swimming pool and a covered terrace with barbecue. 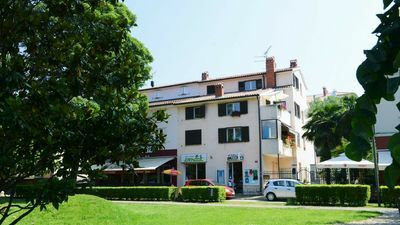 Just ca 150 m from the house you will find a children's playground with various contents that can be used for free. 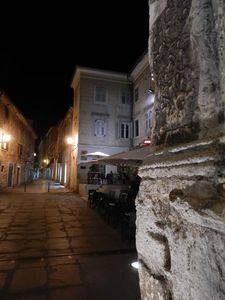 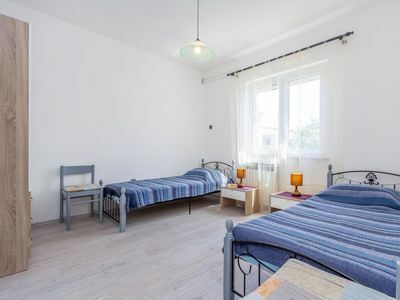 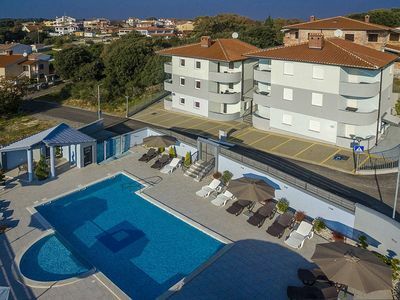 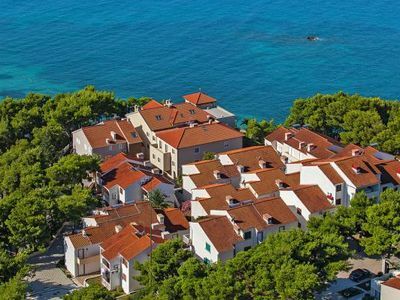 Explore this beautiful destination and visit the city of Imotski with various offers, just a couple of minutes drive away, and reach the pebble beaches of Makarska Riviera for around 30 minutes drive. 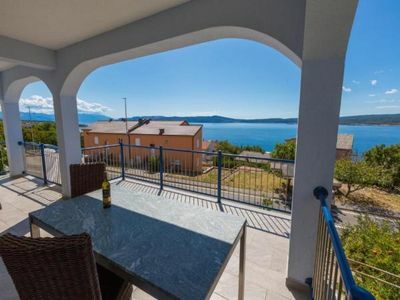 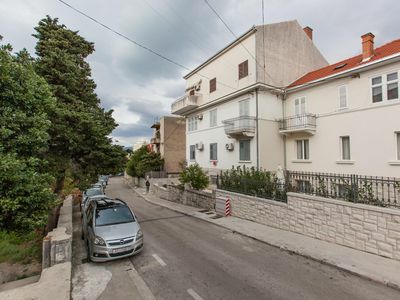 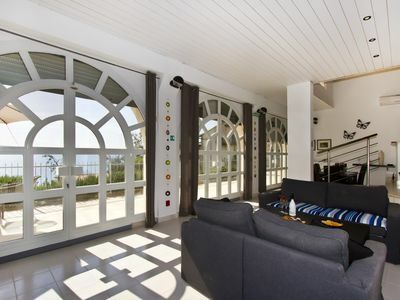 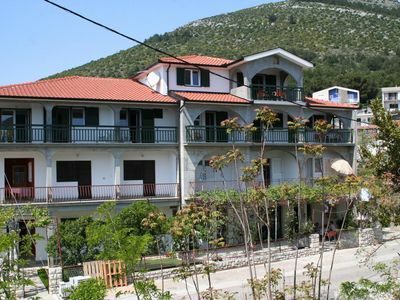 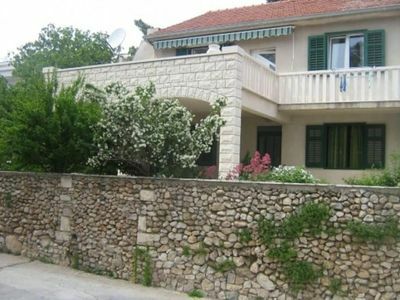 Villa Karme is located in the old town of Makarska is isolated from noise.